This family orientated four bedroom residence presents classic charm whilst catering towards a contemporary lifestyle. Boasting a generous floorplan with two separate living areas & ample backyard space, this beautiful home presents space, functionality and convenience. Designed to overlook the rear garden and immaculate entertaining zone all living zones flow seamlessly down the centre the home. 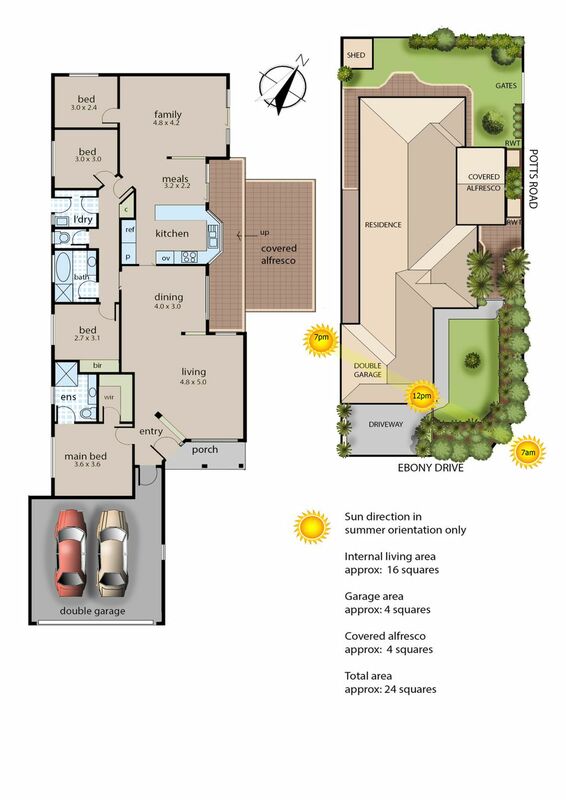 Situated at the front to maximise privacy is the formal lounge room and dining area. Centrally located at the heart of the property stands the fresh & functional kitchen featuring plenty of storage space, stainless steel appliances and breakfast bar. Adjacent to the kitchen is the casual meals area & family lounge room which both flow seamlessly onto the outdoor entertaining and rear garden. The master bedroom is peacefully tucked away at the front of the home & offers a fabulous walk-in robe and a roomy ensuite. The additional guest bedrooms are serviced by the large family bathroom and separate toilet. Located walking distance to Woodlands Primary School & moments from supermarkets, parks, reserves and public transport this home provides life’s comforts at your doorstep. If you are searching for a home within this highly sought after pocket this could be the one!